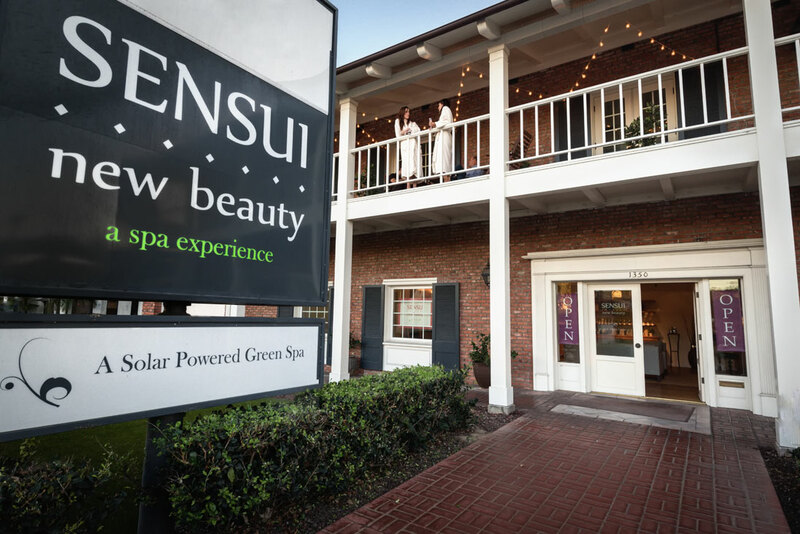 Sensui New Beauty is an Eco-Luxe Day Spa featuring massages, facials, natural nail care, and specialty body treatments. We are committed to a new approach to beauty: a natural approach. Our commitment to the environment emphasizes our dedication to providing you with the best and most environmentally-friendly spa experience. You may find out more about what positive environmental measures we have taken here. Let us pamper you in our solar powered oasis that sits just steps away from the Pacific Ocean. Find the beauty within using the latest in organic body and skin care. 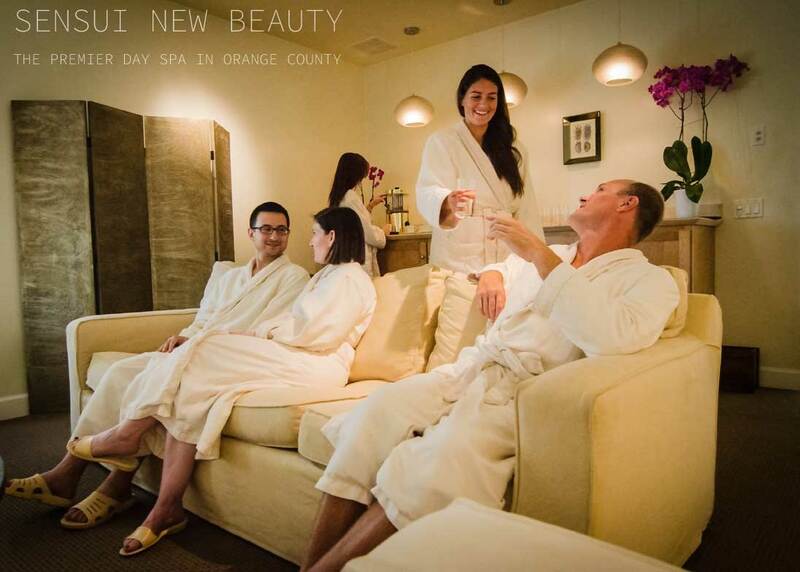 Indulge your senses and immerse yourself in our relaxing, reviving, and rejuvenating natural environment. We also host yoga classes in our beautiful and spacious studio. For class times and information, please see our yoga page.